We are both whole and part of greater wholes. 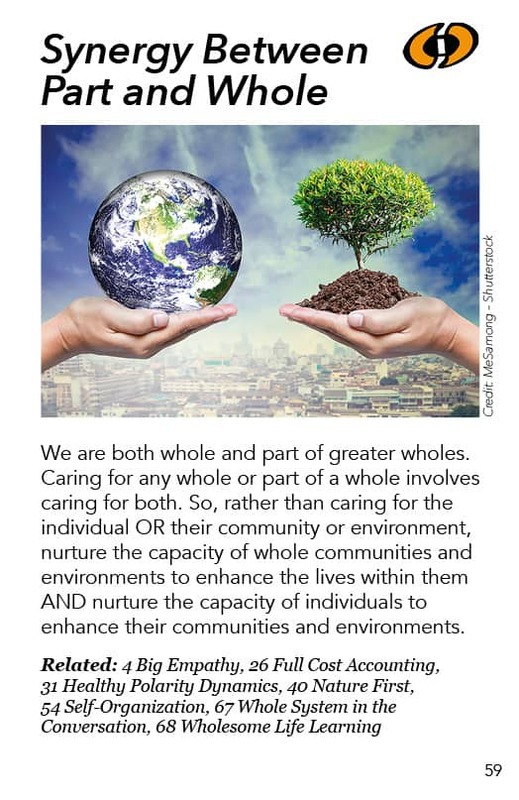 Caring for any whole or part involves caring for both. 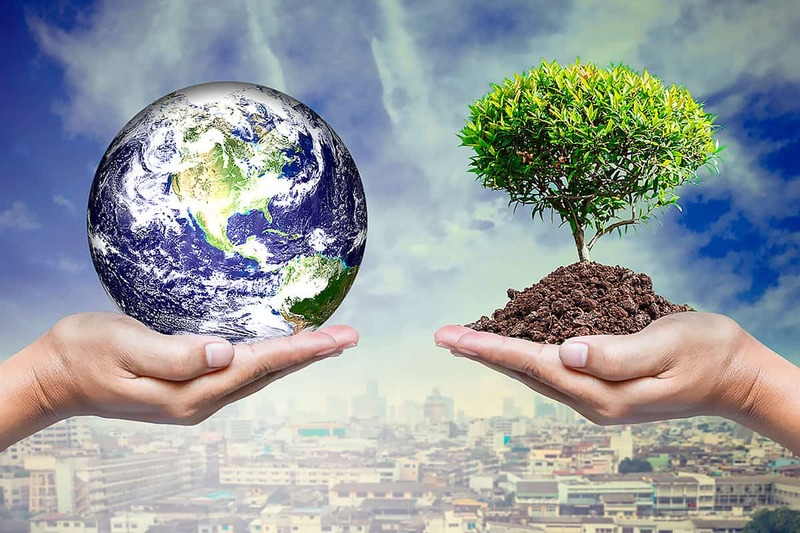 So, rather than caring for the individual OR their community or environment, nurture whole communities and environments that enhance those living within them AND individuals that enhance their communities and environments.